Austria's competition authorities said Thursday it was launching a probe into whether US online retail giant Amazon was abusing its dominant position to favour its own products against those of Austrian retailers selling on its market place. 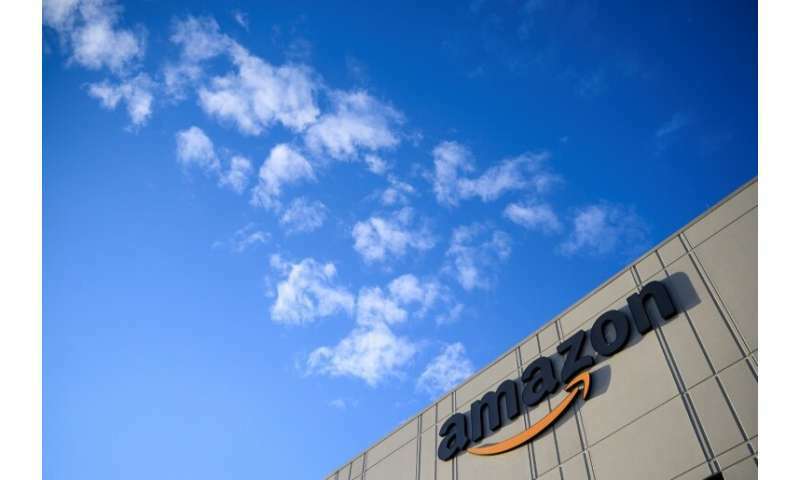 The Austrian Federal Competition Authority (BWB) said in a statement that it was investigating complaints received in December 2018 about Amazon's alleged "unfair trade practices". The suspicion was that Amazon "discriminates against other retailers and thereby tries to inordinately favour its own products on the Amazon market place", BWB said. According to the complaints, Amazon allegedly terminated sellers' accounts abruptly and for no apparent reason. It also allegedly forced retailers to disclose their prices and added incorrect delivery details to the sellers' accounts. The retailers also accused Amazon of deleting them from product rankings and introducing jurisdiction clauses making it difficult for them to take legal action. "The digital world is not a legal vacuum. Companies operating on a global scale must adhere to applicable Austrian laws and regulations," said BWB chief Theodor Thanner. BWB decided to launch the investigation after consulting the European Commission and Germany's federal cartel office, which had started a similar probe against Amazon last November, he said. Internet giants such as Amazon, Google, Apple and Facebook are coming under increasing scrutiny worldwide for their business practices, the way they collect and store user data, as well as their efforts to avoid taxes. Other countries, such as Japan and France, but also the EU Commission have all launched probes against such companies recently. In June 2017, the EU Commission slapped a 2.4-billion-euro fine on Google for abusing its dominant position. The BWB said on Thursday that its investigation could eventually lead to warnings, sanctions or even fines being imposed on Amazon, if the cartel court finds it breached EU and Austrian law. "The results of the examination must be awaited before taking next steps," said BWB chief Thanner.